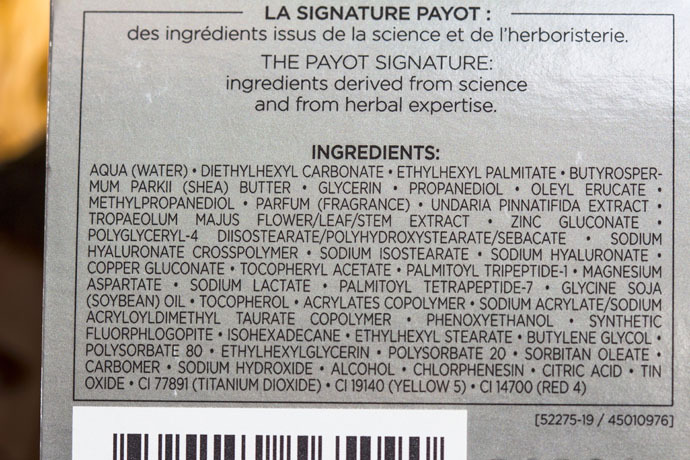 I became interested in PAYOT Paris last year when, during my holiday at the seaside, I came across a sample of their Relaxing Shower Oil. It was not planned for me to try this small sample, however I didn’t have anything else at hand and so I used it during my shower; I loved the product so much, that I decided to check out the brand a little bit. I recommend the shower oil, by the way, because it’s one of the best shower products I’ve used so far. 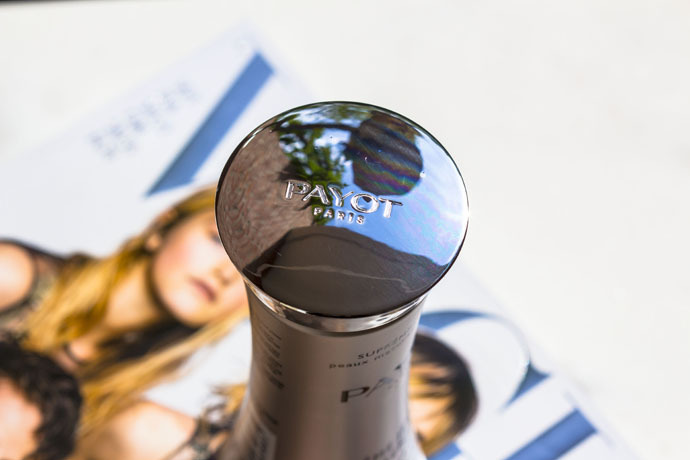 PAYOT Paris is a French brand which was created by Nadia Payot (one of the first female doctors) in 1920. 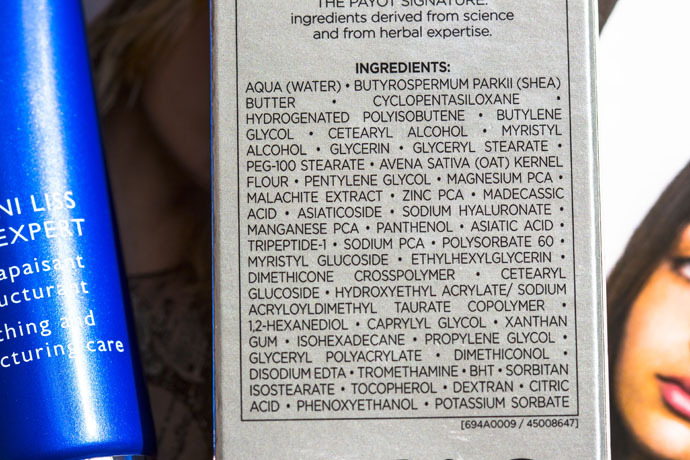 Their research laboratory is based in Paris and the brand doesn’t test on animals. 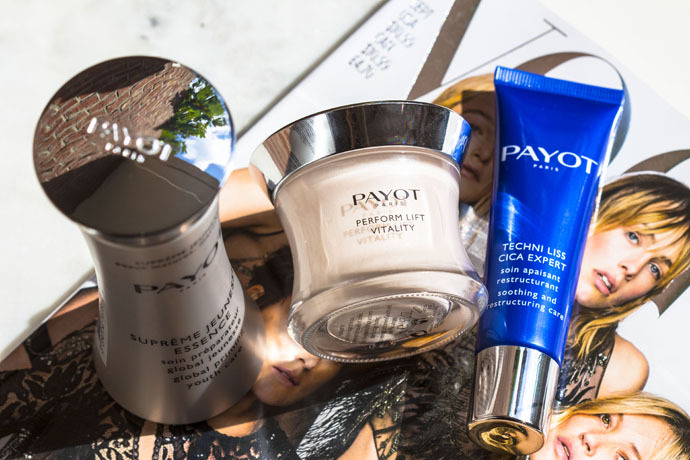 During the last months, PAYOT’s PR team has kindly sent me a lot of products and today I’m going to review three of them. 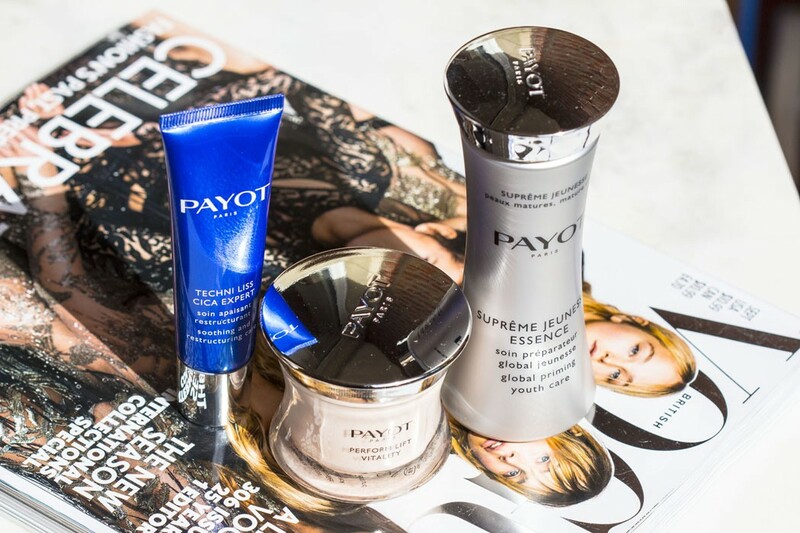 Each of the three is a new launch and each of them belongs to a different range, however all of them are anti-aging products. 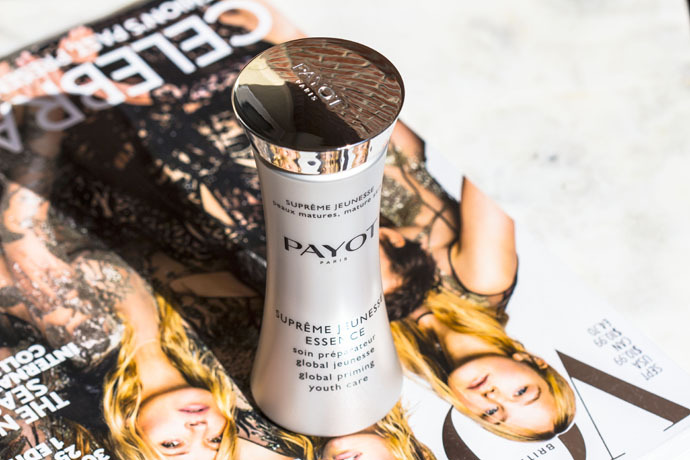 Payot Suprême Jeunesse Essence (€48/ 100ml) | This product belongs to the Suprême Jeunesse range which also includes the: Concentrate, the Day cream, the Night cream and the Eye cream. I don’t quite understand what is the difference, or if there is a difference between an essence and a serum. I use this lovely product like I use all my serums, after cleansing & toning and before face cream. 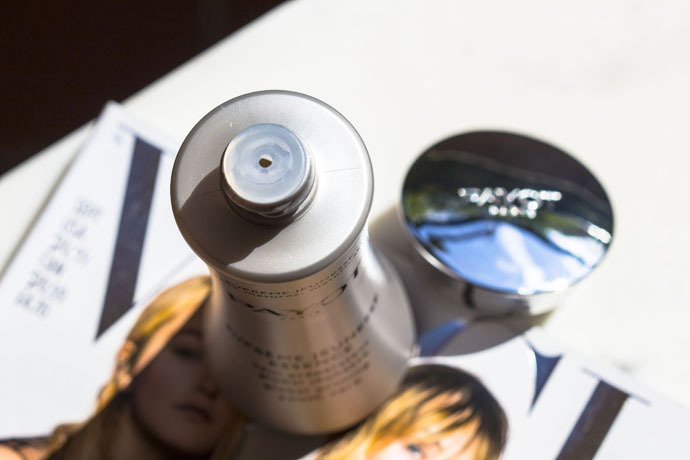 The formula is very light and it feels ‘silky’. 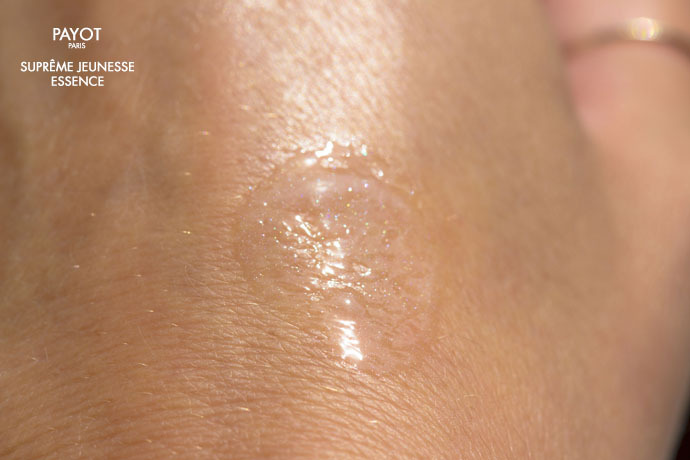 It penetrates completely without leaving any residues at the surface and the texture is shimmery. A pea size quantity is enough for the entire face and neck area. It feels refreshing and lovely on the skin and although it has a strong fragrance (which is lovely, too), it’s very gentle and doesn’t cause any irritation. During the hot days, I like to keep the product in the fridge (like I keep all my serums) because the coldness shrinks my pores and improves the blood flow. The results are visible after a couple of days of using the essence; the skin is more radiant, looks smooth and plump. I recommend it to all of you 35+ ladies and, in my opinion, it works on most skin types, including the sensitive ones (however, it’s always better to try a sample). 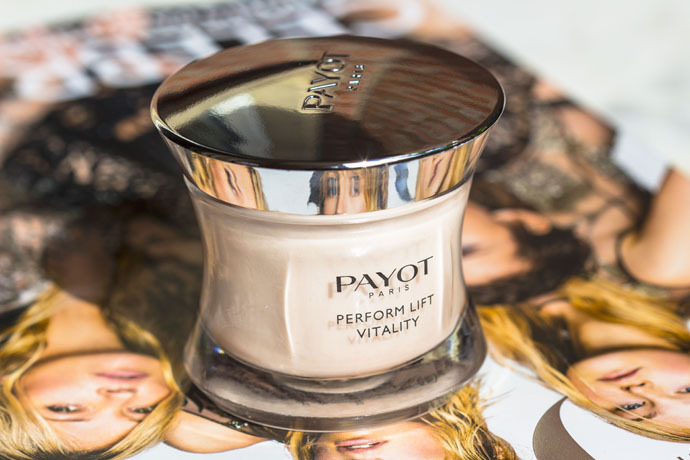 Payot Perform Lift Vitality Toning and Firming Care (€75/ 50ml) | This product belongs to the Perform Lift range which also includes the: Perform Lift Intense, the Day cream, the Night cream, the mask, the Roll-On, the Eye cream and the Eye patches. This cream is great for me right now since, after spending a lot of weeks at the seaside, I’ve returned home with dehydrated skin. 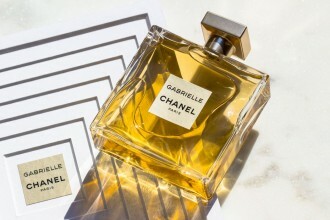 The formula is dense and shimmery with a strong fragrance (which resembles the essence). It penetrates completely and a little goes a very long way. 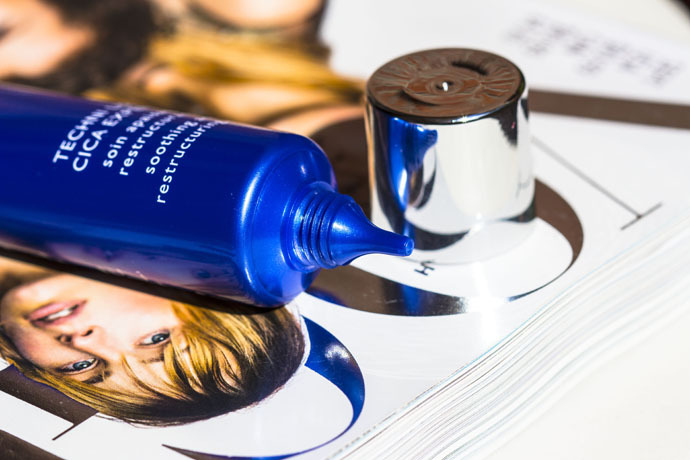 It hydrates and calms down, it improves the texture & elasticity of the skin and it’s the perfect next step after the Essence since both products work on making the skin look radiant and plump. It smooths the fine lines and blurs the pores. I have combination skin and so I can only apply the Perform Lift Vitality Toning and Firming Care on my cheek area, since it’s too rich for my oily T-zone. I recommend it to all of you 35+ ladies who deal with dry and combination skin. 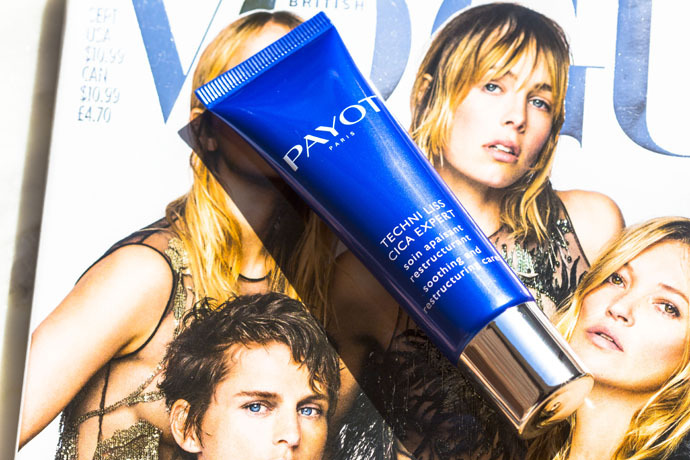 Payot Techni Liss Cica Expert Soothing and Restructuring Care (€28.50/ 30ml) | This product belongs to the Techni Liss range which also includes the: Techni Liss Active, the Booster, the Night Peel, the Filler, the Techni Liss First, the mask and the Eye cream. 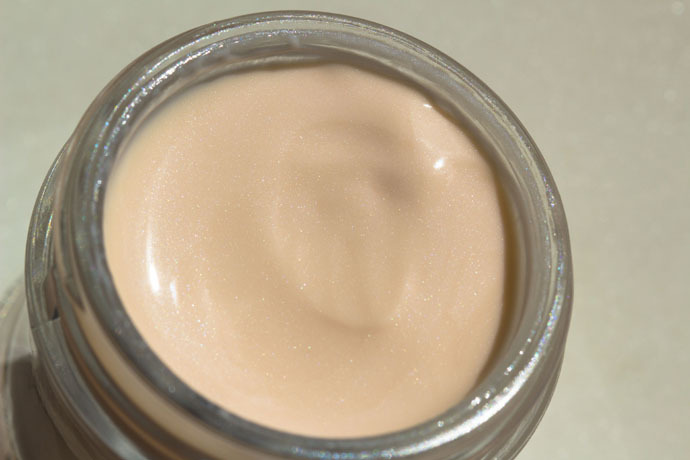 This cream is great for sensitive skin because it has a powerful calming effect. I like to apply it locally during my acne periods. The formula is light, between a lotion and a cream; it is less fragranced than the other two products and penetrates very quickly without leaving any residue at the surface of the skin. I recommend the above described products, or at least the Suprême Jeunesse Essence and the Perform Lift Vitality Toning and Firming Care (the Techni Liss Cica Expert Soothing and Restructuring Care is great if you deal with scars and/ or acne, or if you plan to have a laser treatment). They are efficient and they do what they say they do. I must add that, although the formulas smell amazing and the fragrance is not at all irritating or annoying, I still prefer fragrance free face products.